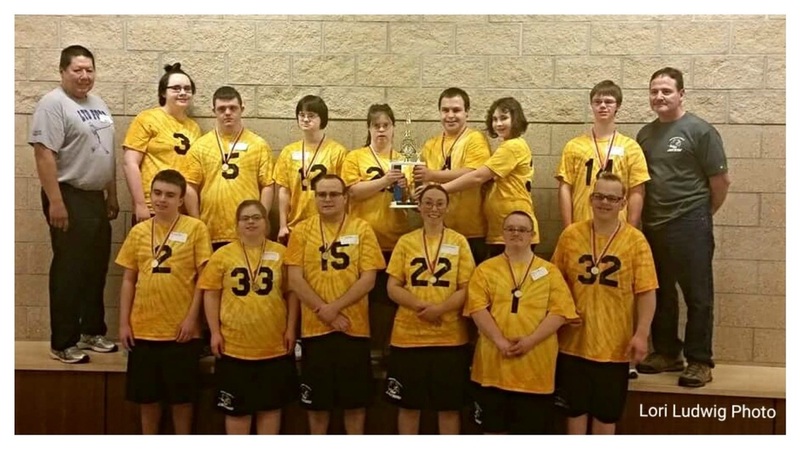 OUR HEROES - SPECIAL OLYMPIC ATHLETES! 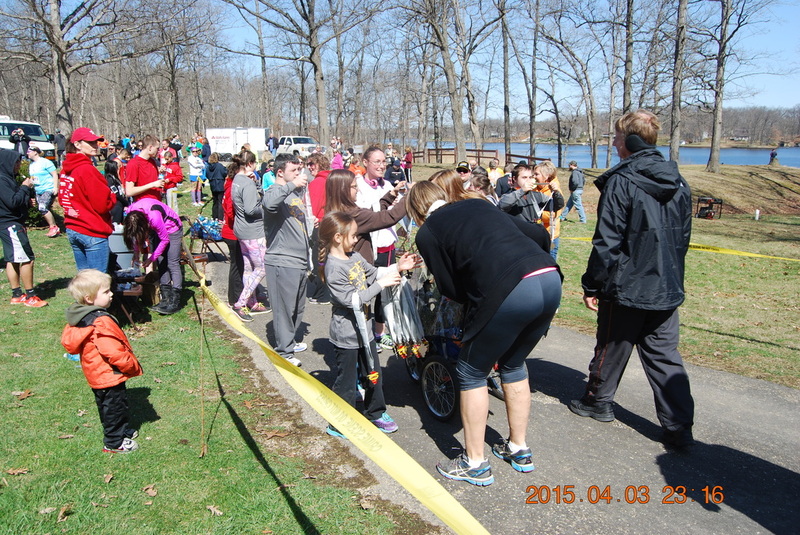 Effingham County Athletes presenting medals to each Lake Sara Dam Run Finisher! 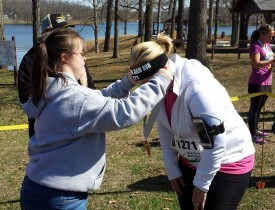 Jessica Ludwig presenting medal to Allyson Anderson.